We have quite good coverage for the London Borough of Redbridge, which was formed in 1965 from the Municipal Boroughs of Ilford, and Wanstead & Woodford, plus small portions of the Borough of Dagenham and Urban District of Chigwell, and transferred from Essex to Greater London. 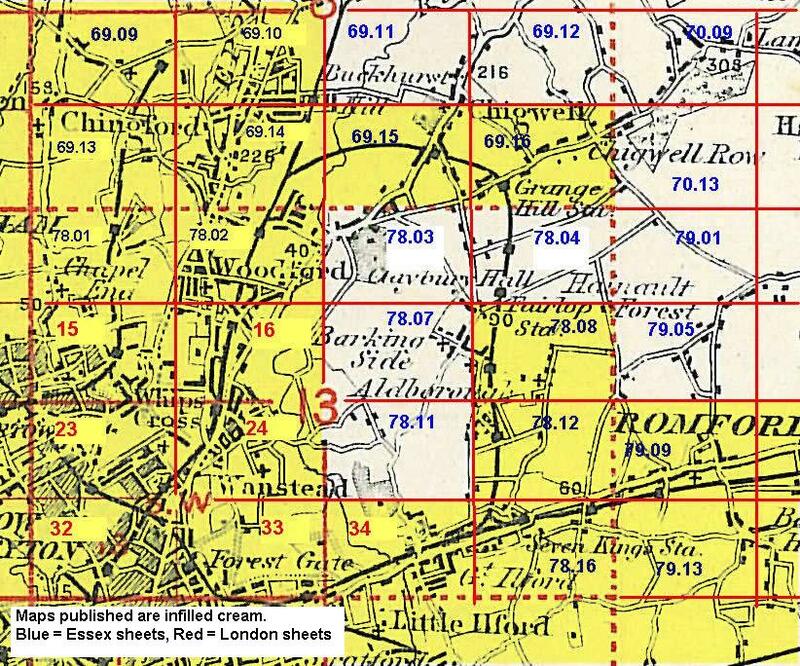 The area includes maps from both our London and Essex series, which link up with each other. All maps are available from our On-line Mapshop.